Or it was until she meets Derry and starts hearing the Beat. And feeling a connection she'd never imagined, never dreamed, never hoped for. It's all too unbearably good. 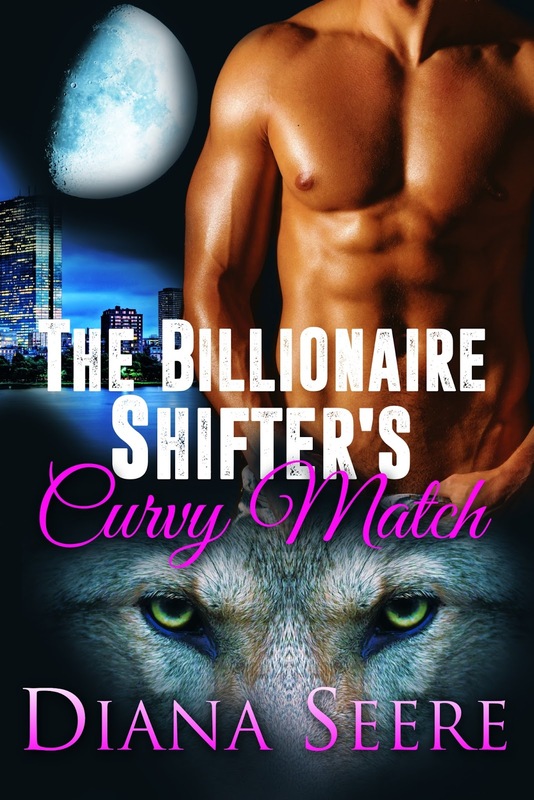 The Billionaire Shifter's Virgin Mate is the second book in the Billionaire Shifters Club series by Diana Seere, the paranormal pen name for two New York Times and USA Today bestselling romantic comedy authors. This book is a standalone *within* a series.